We are so proud of who our graduates are - and who they are becoming. 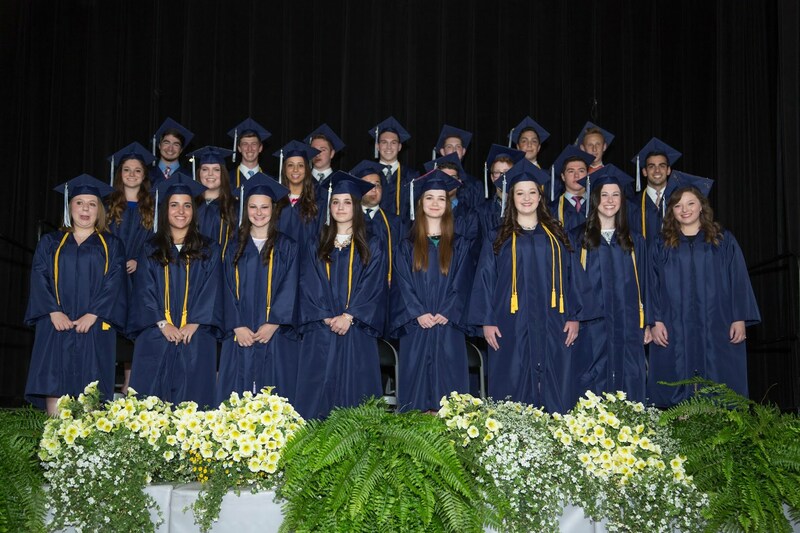 At graduation on Sunday, June 7th, several students spoke beautifully, charging their classmates to embrace the best of their Jewish and secular education in their futures as leaders, motivators, and role models. Several students made siyumim after the completion of Torah study beyond the school curriculum.